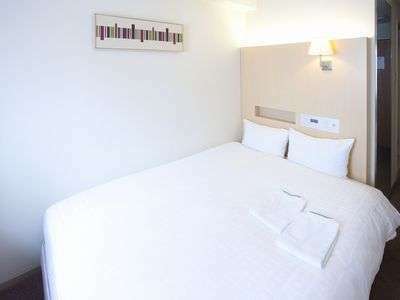 Pearl Hotel Kayabacho is a convenient and reliable hotel for business and sightseeing. 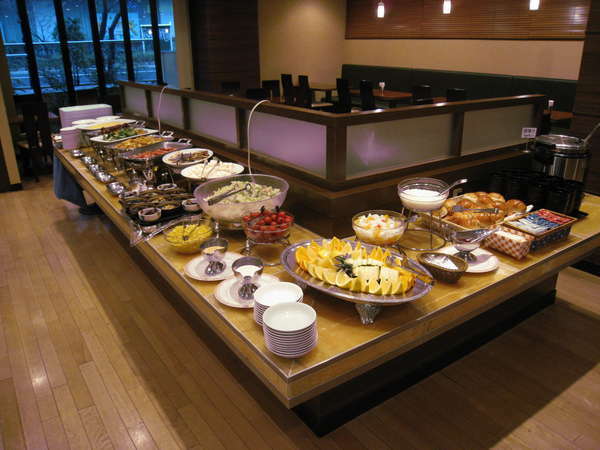 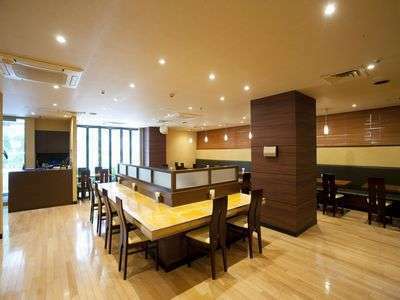 The hotel is located close to Tokyo Station, Tokyo City Air Terminal and business district in Tokyo, and also easy access to Tokyo Disneyland. 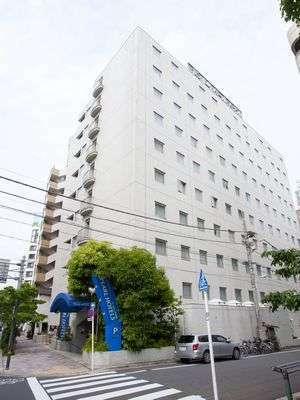 3 minutes walk from Tokyo Metro Kayabacho Station Exit 4B.